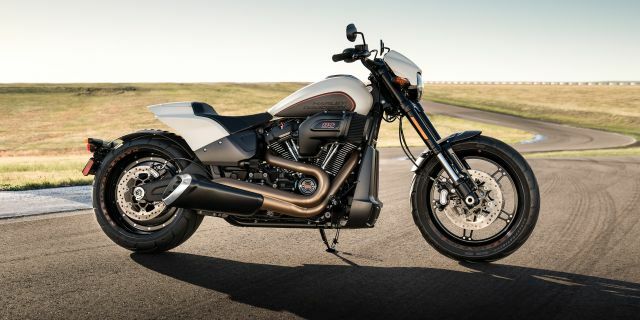 Harley-Davidson recently announced their plans for the future with a whole new line-up, but the American marque isn’t done yet. The company has now announced the FXDR 114, an all-new model that will sit at the top of their Softail line. 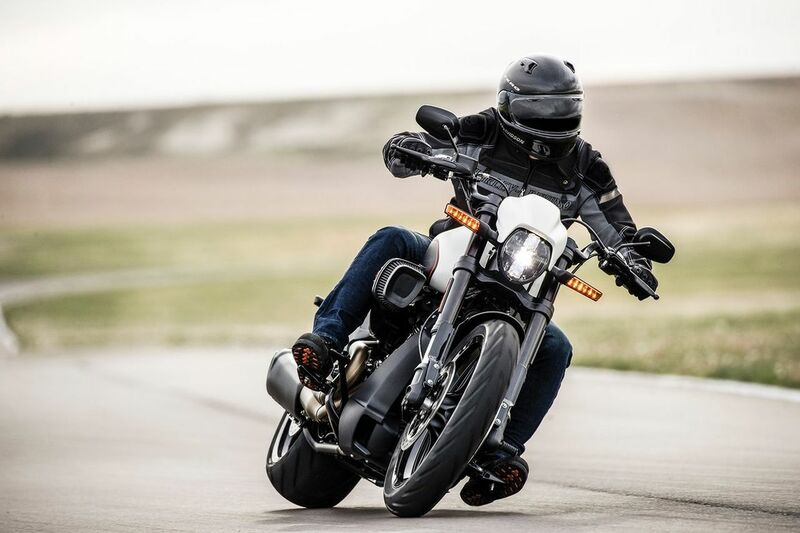 Based on the existing Softail chassis and powered by the Milwaukee-Eight 114 V-twin, the FXDR 114 is expected to be one of the most performance-oriented cruisers to come out of the Harley-Davidson stables. The 1,868-cc, liquid-cooled V-twin churns out an impressive 161 Nm of twist at a lowly 3,500 rpm, while the chassis is supported by an inverted 43-mm fork at the front and monoshock at the rear. The rear monoshock gets a remote preload adjuster, allowing the rider to dial it in based on the load and riding conditions, and is mounted to an aluminium swingarm. This bike has been built for spirited riding, and the upswept exhaust helps with cornering clearance; the FXDR 114 can lean to just over 32 degrees, further than any other Softail model. The solo seat and aluminium clip-on bars also lend the bike an aggressive riding position, with the rider positioned over the tank. There has been no word as to when we can expect the FXDR 114 to hit the Indian market, but with the fan following that H-D have in the subcontinent, it is sure to be a hit.